Original Signed Painting on Canvas 22 x 22 inch. Hand painted by the most famous sand sculptors in the UK. 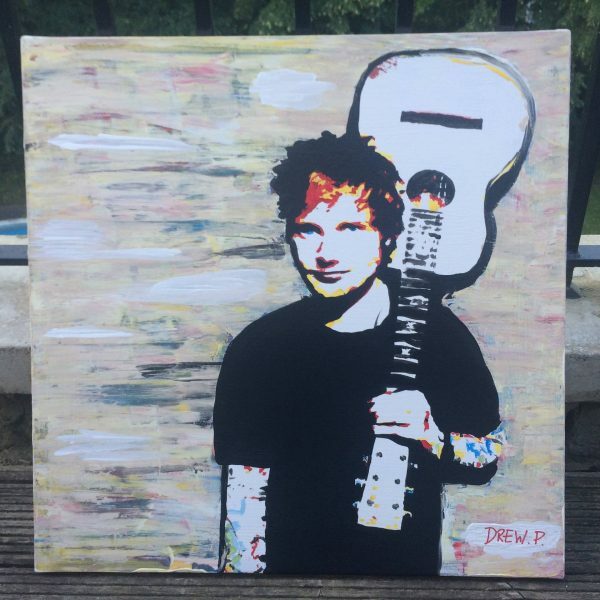 Painting of Ed Sheeran: Acrylic on Canvas. Original Signed and hand painted by the most famous sand sculptors in the UK. Painting on Canvas 22 x 22 inch.